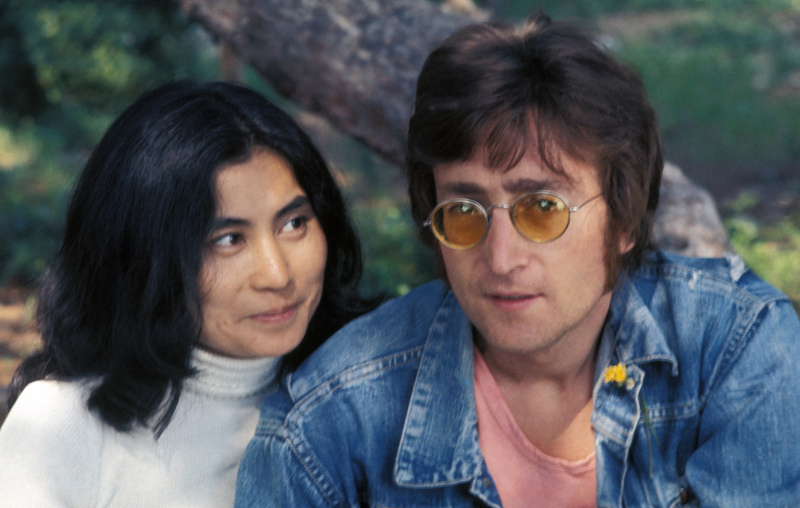 A transcript of Mark Chapman, the man who killed John Lennon, has revealed that he feels "more and more shame” every year since he shot dead the former Beatle in 1980. A transcript of Mark Chapman, the man who killed John Lennon, has revealed that he feels “more and more shame” every year since he shot dead the former Beatle in 1980. Chapman was denied parole for the tenth time at the Wende correctional facility in August. His appeal was previously turned down in 2016. He was jailed for 20 years to life after he shot Lennon at the entrance to his New York home in December 1980. Chapman told parole board members he still thinks about how Lennon was “incredible” to him earlier that day. He also said he had been going through an internal “tug of war” of whether to go ahead with the shooting. The 63-year-old claimed he sought notoriety and felt no animosity for the late singer, even though he loaded his gun with more lethal hollow-point bullets. At the time, the state board of parole said releasing Chapman would not only “tend to mitigate the seriousness of your crime” but also endanger public safety because someone might try to harm him out of anger, revenge or to gain notoriety. Chapman will have to wait another two years before he applies for parole once more.